One of the many goals of Devlin Real Estate Ltd MREINZ is to ensure your next move is a positive one. Devlin Real Estate Ltd MREINZ was founded around one simple mission. "To deliver RESULTS that exceed our clients EXPECTATIONS". We have created 'Best Practice Systems' that provide solutions and satisfaction to your most desired wants and needs. At the foundation of our 'success systems' is a philosophical shift from being a 'facilitator' presenting to a Real Estate Consumer to becoming a 'catalyst' for a Real Estate Client to find success in an industry that for decades has been inefficient and often ineffective "Disappointment is the difference between what a client EXPECTS and what the agent DELIVERS". Devlin Real Estate Ltd MREINZ has thoroughly researched what a client requires from their agent. This research has shown us that they are craving a 'professional' who can 'listen' to their individual wants and needs and provide solutions for them! Devlin Real Estate Ltd MREINZ is that professional! 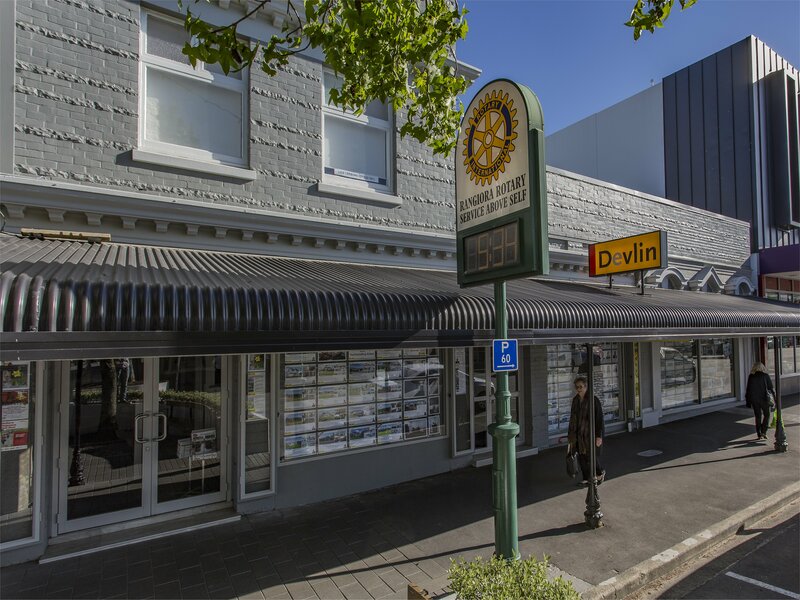 Devlin Real Estate Ltd was the first Real Estate office to be established in Rangiora. In 1914 Mr. L P (Larry) Devlin at age 23 years established the business at it's present site in High Street. Mr. Devlin operated his business very successfully for 69 years until his retirement aged 92 when the business was taken over by it's present owner, Les Hampton. 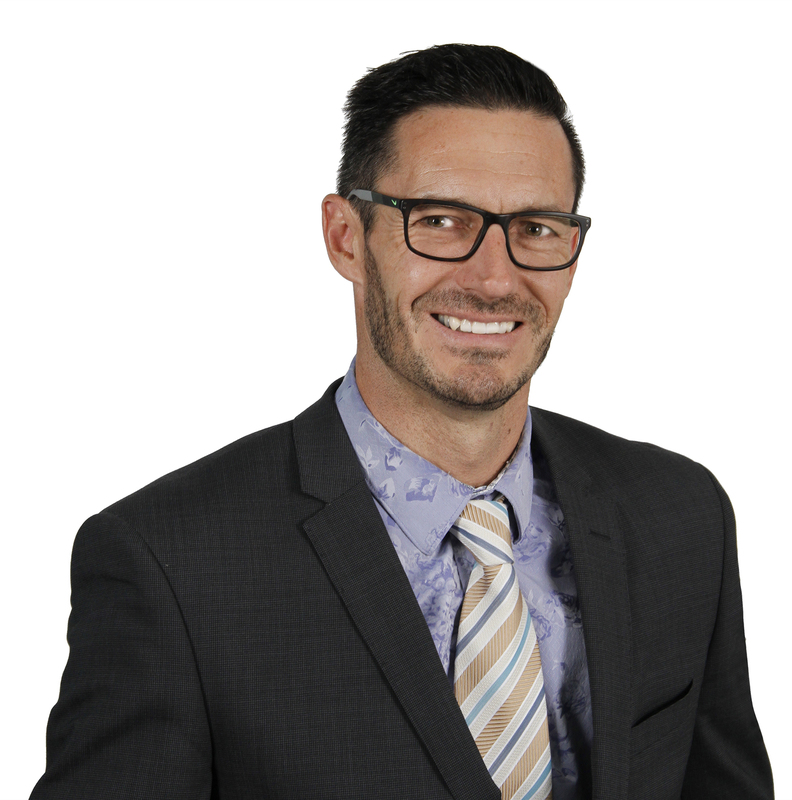 Mr. Hampton is an Associate of the Real Estate Institute of New Zealand and a Licensed Auctioneer with over 25 years experience in sales, marketing, auctioneering and management of the company. Devlin's have now been operating for 104 years from it's present expanded High Street site, and has grown from a two-person sales team in 1983 to it's present twelve-plus team. The single central office system has proven highly successful over the years for the company. Devlin's well-established and respected reputation in the district, together with the professionalism of it's experienced sales and marketing team ensures a long and continuous supply of new and old clients to the business.